The many sides of my new running route. 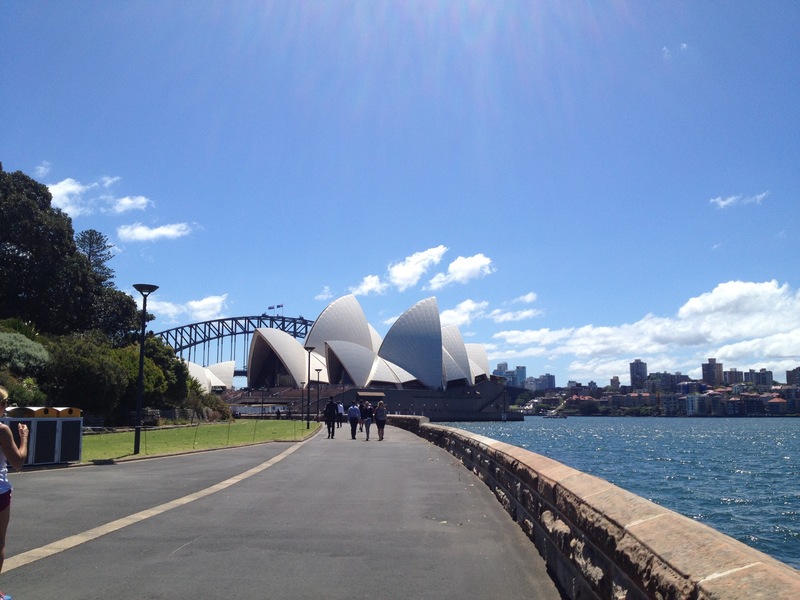 For a few days the iconic building that Australia is most recognised for was part of my run. So I got a good chance to see its many sides. I decided to share them along with a couple of facts each time. So the fact today is that the Opera House was completed in 1973 after 16 years of building. Que padre foto!! Ya pronto ire a correr contigo, me estoy preparando!